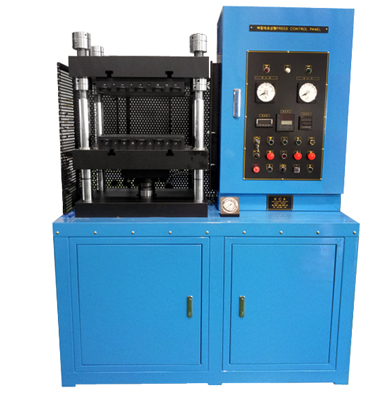 It is the dedicated press of composite material which is designed and manufactured suitable to composite molding. It has multiple control function suitable to thermoset / thermoplastic molding. It is designed to be operated to soft composite molding delicately. It can record and save the operation states of pressure, temperature, vacuum, cooling. With more than 65% of fiber volume fraction for composite molding, its manufacture would be available.